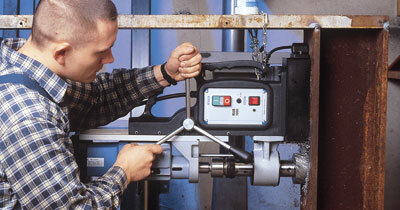 MAB 1300 – Portable Magnetic Drill | Advance Drills Inc. Drill up to 5-1/8″ dia. 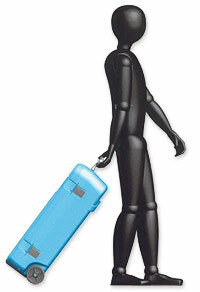 & tap up to 1-5/8″ dia. Ideal for use with TCT Carbide cutters (9-Series) up to 5-1/8″ dia. Twist Drill Capacity 1-3/4″ dia. Magnetic Force (1″ plate) 23,600 lbs. Click here for additional tapping options. 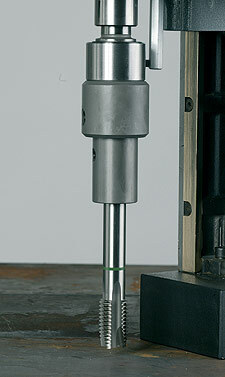 Reduces 1-1/4″ Weldon shank to 3/4″ Weldon shank. Order No. 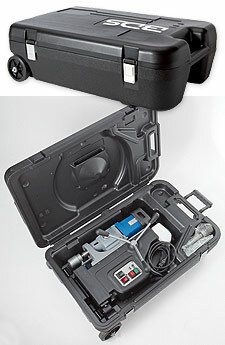 ZHK 1300Robust transport case with wheels, carrying handle and sturdy closures. Protect your investment from water and dust with this rugged case. Four large ABS locks and an interior configuration customized for machine to secure drill and accessories during transit. Lightweight, heavy-duty plastic construction and robust ABS wheels.Drill not included with ZHK 1300. 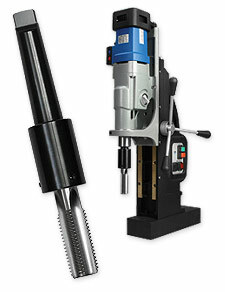 Purchase of MAB 1300 drill includes ZHK 1300 case.